It's common for businesses to insure against the risk of losing their systems to natural disasters or power outages, but a new product allows you to insure against fraudulent use of IT and telephony, including cloud and internet-based services. San Francisco-based cyber insurer Coalition is launching Service Fraud coverage that reimburses organizations for the direct financial losses they incur as the result of being charged for fraudulent use of business services including Software-as-a-Service (SaaS), Infrastructure-as-a-Service (IaaS), Network-as-a-Service (NaaS), and telephony services. "It's a good time to be a cybercriminal," says Joshua Motta, founder and CEO of Coalition. "As the pace of technological adoption speeds up, there are now more points of weakness to target, more data to steal, and more money to be made from doing so than ever before. While cybersecurity is often framed as a matter of keeping up with the rapid evolution of online attacks, the reality is that the most significant adaptation in recent years is the advent of new business models for cybercrime." The cover addresses unauthorized access and fraudulent use of an organization's business services, including cloud and/or internet-based services. This includes cryptomining and cryptojacking, in which criminal hackers infect systems with malware for the purpose of stealing an organization's resources for cryptocurrency mining. It also covers toll fraud, including the unauthorized use of phone lines, equipment, and services, including VoIP telephony, to make long distance calls. "Cyber attacks are no longer just about data breaches and the theft of large caches of data," Motta adds. "They have evolved to include theft of an organization’s IT services and infrastructure for criminal gain, ransomware, and cryptomining. The resulting costs to an organization can be existential, and yet they are not covered by most insurance policies today. At Coalition, our mission is to Solve Cyber Risk. 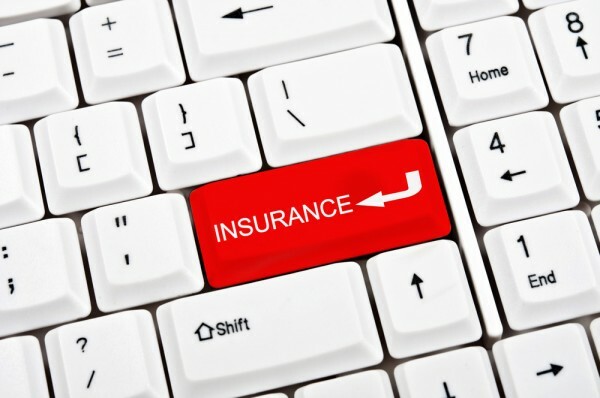 While cyber risks cannot be eliminated, their costs can be -- that's why we're proud to introduce yet another enhancement to our already comprehensive insurance policy." You can find out more about the cover on the Coalition website.